Are Internet Toys a Risk for Kids? 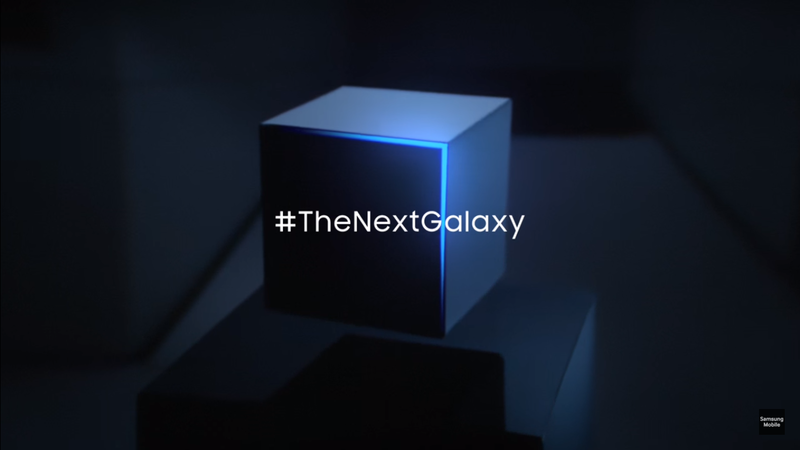 In the past few months, there have been numerous rumors about the Samsung Galaxy S7, the South Korean electronics maker’s upcoming flagship smartphone. 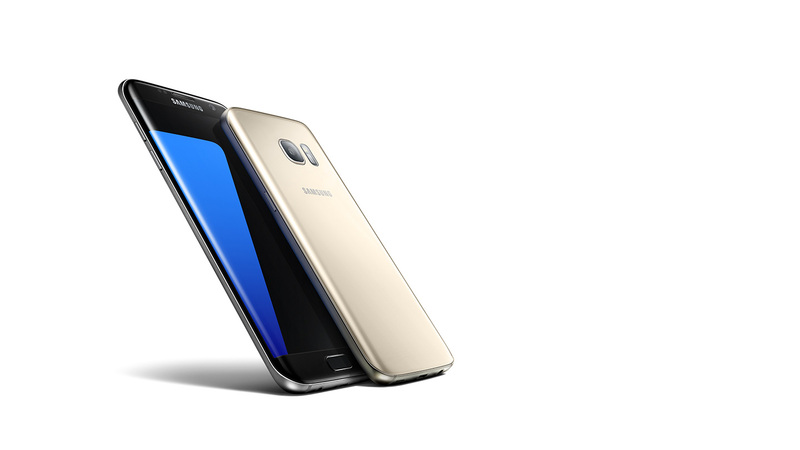 But right now, Samsung has other priorities, having just announced several premium smartphones that will offer decent technical specs ahead of the S7’s 2016 release date. These phones are the Samsung Galaxy A7, the Galaxy A5, and the Galaxy A3, which are all new and improved versions of the previous A7/A5/A3 models. First up, the new Samsung Galaxy A3 has a 4.7-inch Super AMOLED screen with a 720p resolution, a massive improvement over the previous A3 which had a resolution of 540 x 960 pixels with a ~245 ppi pixel density. Staying the same though, are the A3’s quad-core processors and the offering of 16GB of internal memory. The RAM gets a slight bump up to 1.6GB (up from 1GB), which should be good news for those who hope to use the phone for gaming. The Galaxy A3’s front camera is 5 megapixels, while the rear camera is 13 megapixels. It also has a 2,300mAh battery, though it is a fraction thicker (7.3mm) and heavier as well (132 grams), so if you own the previous A3, the new model may take a bit of getting used to. Sadly, although the handset has dual-SIM capabilities, it doesn’t have a fingerprint sensor. 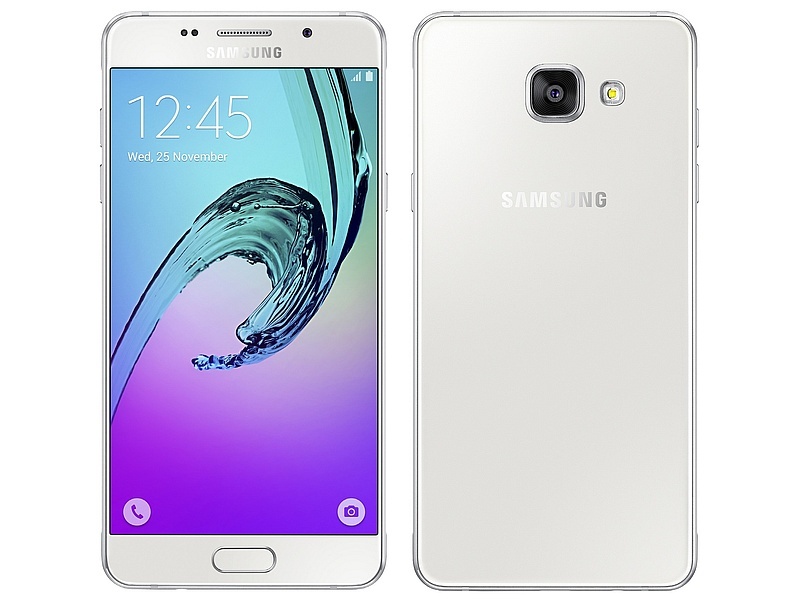 Next up, we have the Samsung Galaxy A5, which is another handset that improves upon the screen of its predecessor. 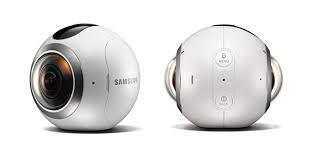 The handset has a 5.2-inch touchscreen with a 1080p HD resolution (up from 5 inches and 720p). There’s a big jump up with its internal hardware too, as it now has an octa-core processor paired with 2GB of RAM (the last A5 was quad-core). Like the A3, a better battery (2,900mAh) means that it’s thicker (7.3mm) and heavier as well (155 grams), though the introduction of a fingerprint sensor (with Samsung Pay support) and the dual SIM capabilities should make up for it. And finally, the A5 has a 13 megapixel camera with optical image stabilisation on the rear and a 5 megapixel snapper on the front. And last but certainly not least, we have the Samsung Galaxy A7, which is the biggest and most premium handset of the trio. Its 5.5-inch Super AMOLED screen has a display of 1080p HD which is matched with decent internal specs of an octa-core processor and 3GB of RAM. The A7 also has a 3,300mAh battery that supports Fast Charging, a 13 megapixel camera with OIS on the back and a 5 megapixel camera on the front. With a 7.3mm thickness and a 172 gram weight it is a bit hefty and the 16GB internal memory is also a little disappointing, but the fingerprint sensor and the microSD card slot are a good trade off. The three handsets will be available in China mid-December, with a European release planned for January. Do you have a Samsung smartphone that you’d like to sell? Click here to find out how.